You will not beat this price anywhere else! 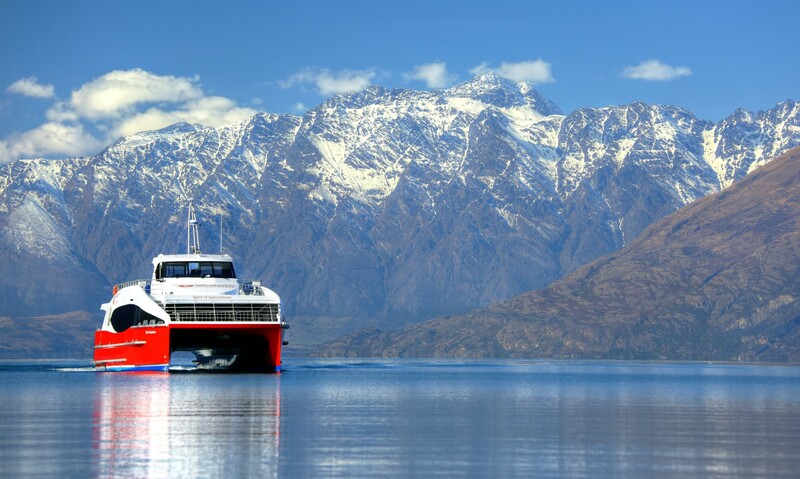 Cruise into untouched wilderness on our Spirit of Queenstown Scenic Cruise to discover Lake Wakatipu’s hidden gem – Mt Nicholas. 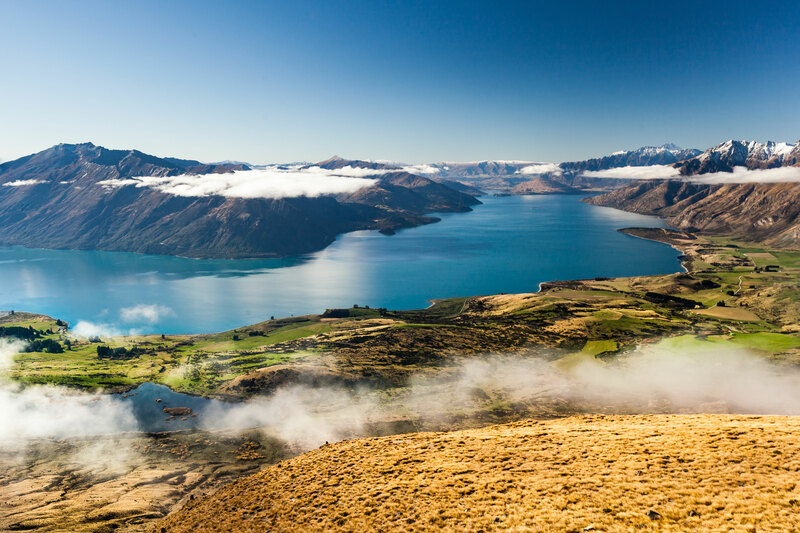 Sit back, relax and enjoy the spectacular scenery of The Remarkables mountain range and up the lake towards Glenorchy township. Take panoramic photos from our open-top viewing deck accompanied by a lively and informative commentary from your skipper with FREE tea and coffee. 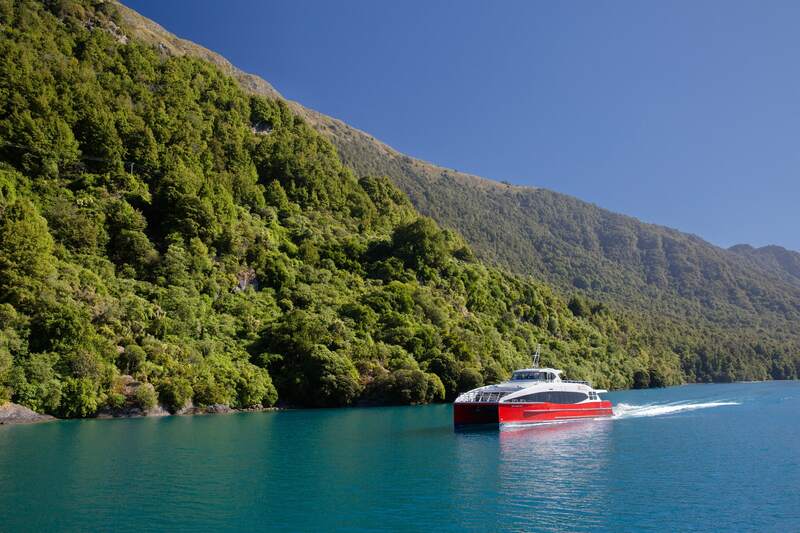 This cruise will then be followed by an interactive experience at Mt Nicholas Farm. 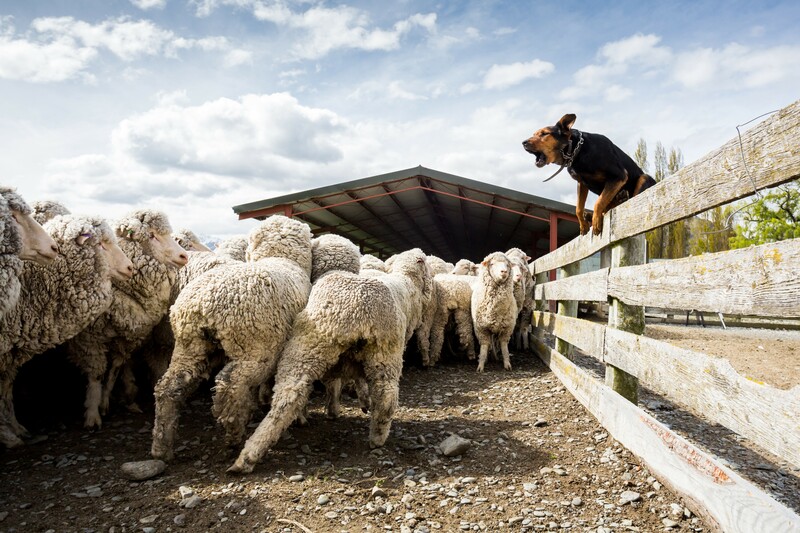 Mt Nicholas farm invites a behind-the-scenes visit to an authentic merino sheep farm. 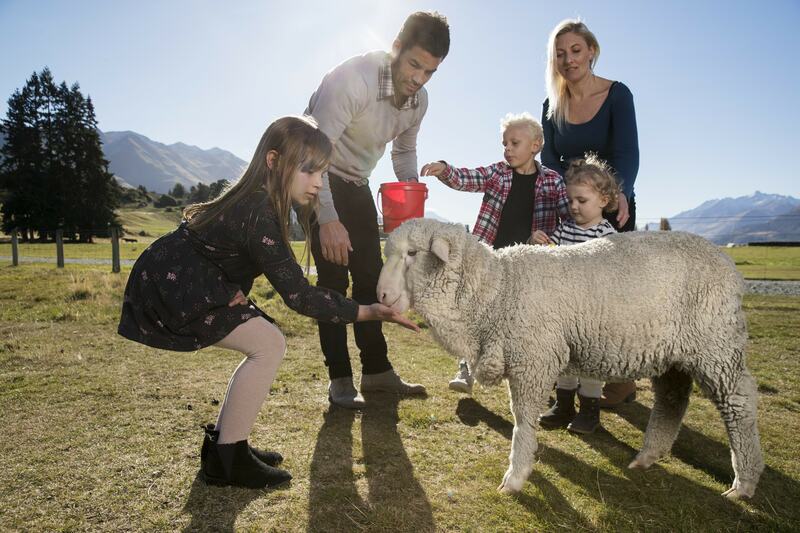 Mt Nicholas is home to 29,000 merino sheep and produces merino wool, the highest quality of wool. This wool is used to create clothing for the world-renowned clothing company Icebreaker. 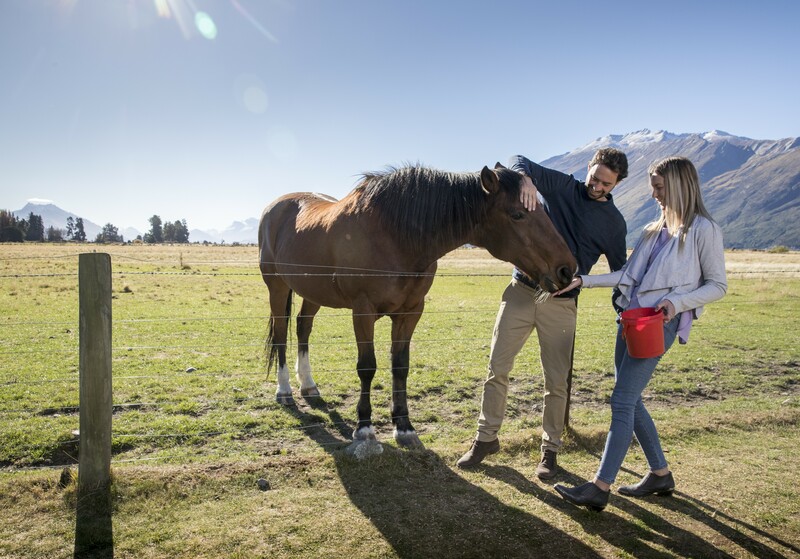 The farm is surrounded by breathtaking landscapes surrounded by mountains, thousands of glaciers, ice-carved fjords, forests, alpine lakes and vast snowfields. Indulge in a farmers cheese platter lunch whilst soaking in the panoramic views of middle earth. Merino sheep are one of the most historically relevant and economically influential breeds of sheep that are much prized for its wool. These sheep have lived through extreme environments which resulted in the production of the strong yet luxuriously soft fleece that is highly demanded today.